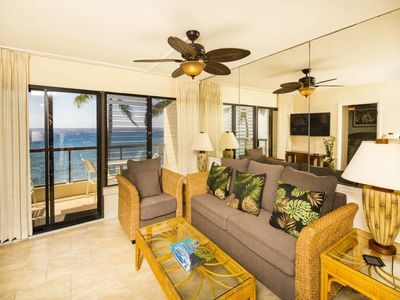 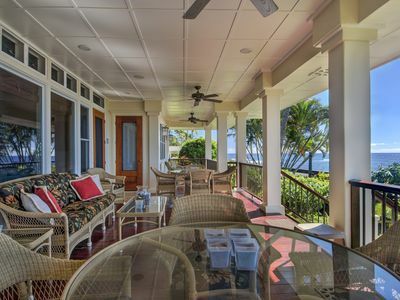 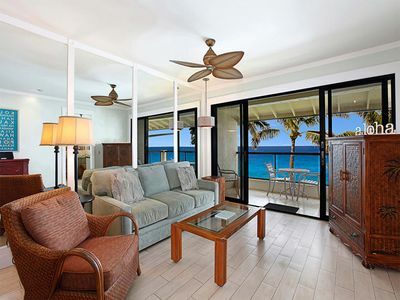 This beautiful 4 bedroom for 10 oceanfront villa offers breathtaking views from nearly every room! 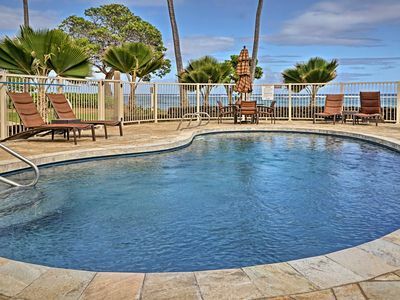 Fabulous oceanfront pool and sundeck! 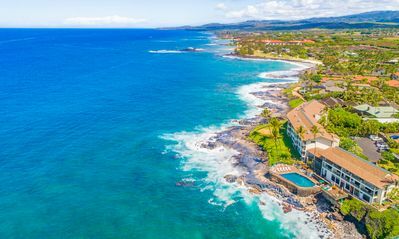 Amazing whale watching from late November to May! 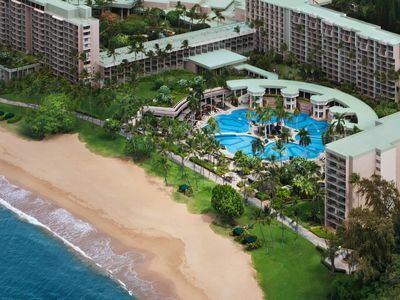 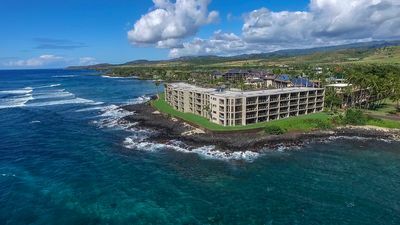 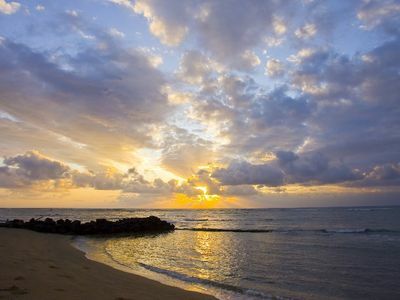 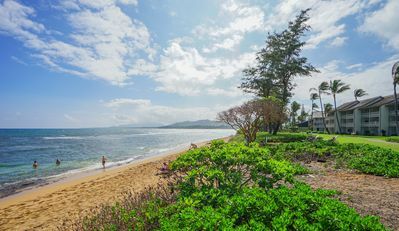 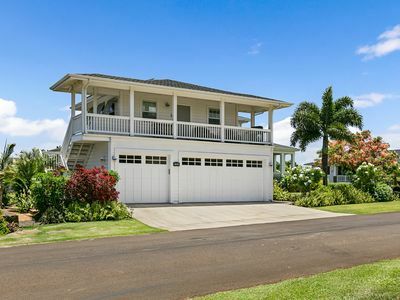 Only 1.5 blocks to Brenneckes and Shipwreck Beach, and 2 blocks to Poipu Beach! 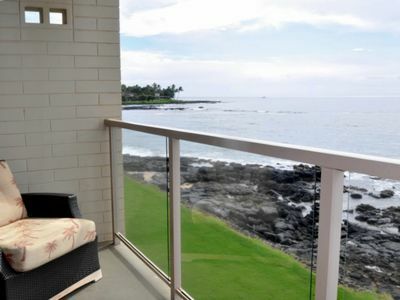 Some of the best ocean views on the whole island! 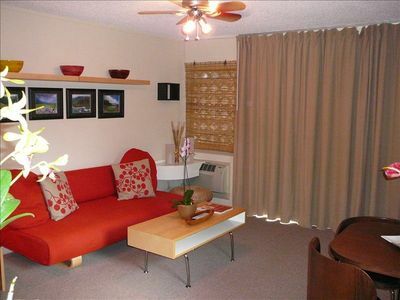 Bedding: 1 king, 1 queen, 4 twins, sofa sleeper. 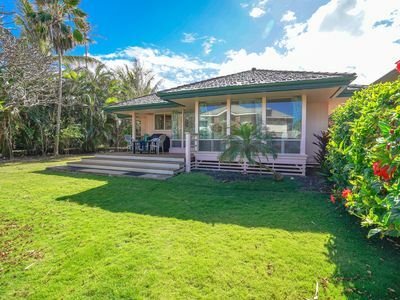 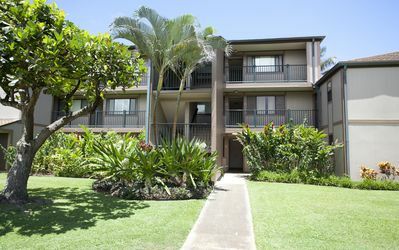 A true gem nestled in the heart of Poipu! 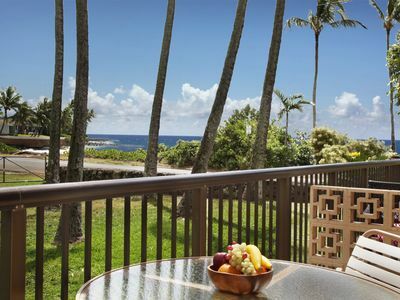 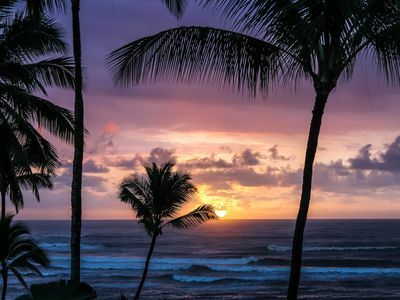 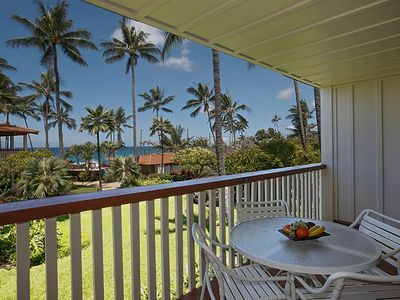 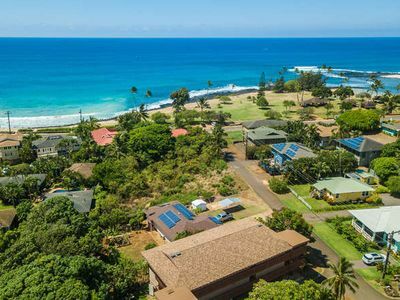 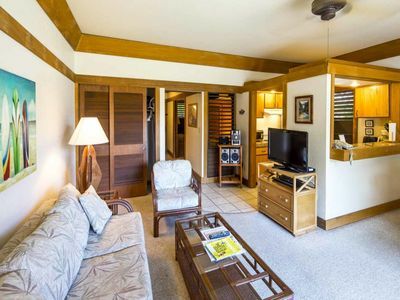 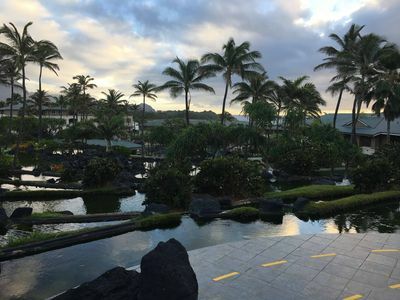 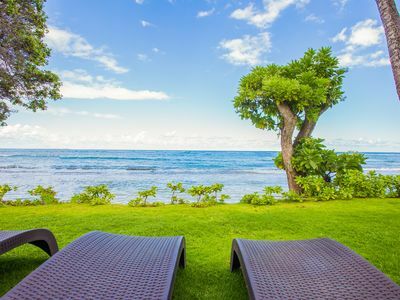 Kapa'a Resort Condo w/Pool - Walk To The Ocean!